Pirate Pickles produces a range of handmade jams, sauces, pickles and chutneys which are made wherever possible with produce grown organically by us supplemented by carefully chosen locally grown and sourced ingredients. Pirate Pickles prides itself on not using any artificial colours, sweeteners, flavourings or preservatives it is product range. 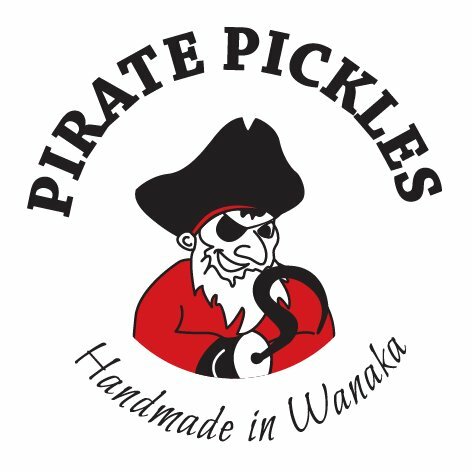 Pirate Pickles primary market is focussed on the Central Lakes region geographically, with a customer base which includes local residents and visitors to the area.